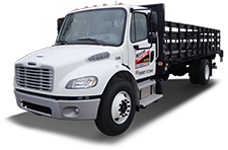 What kinds of features do your rental trucks and vans have? Most are equipped with hitches. Most trucks have cruise, automatic transmissions, air conditioning, and am/fm radios. Our vans also have CD players, rear heat and rear air conditioning. 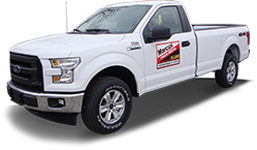 Most of our rental trucks and vans are current year model. 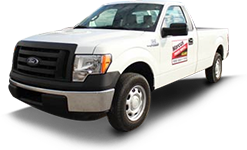 Can I tow my boat with a rental truck? 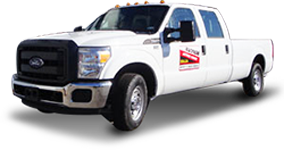 Yes, most of our vehicles are equipped with hitches and we allow towing. 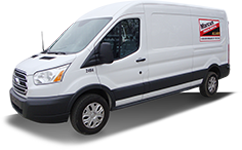 When would I need a 15-passenger van? 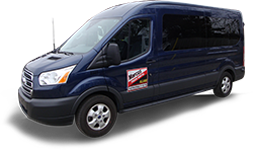 Our 15 passenger vans are great for church group outings, family reunions, family vacations, boy or girl scout trips, or anytime you want your group to be comfortable while traveling.  Can my 17-year-old drive a rental van or truck? Per our insurance policy, drivers must be 21 or older. How long can we keep our rental? 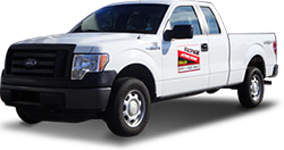 We rent our vehicles as short as 24 hours; we also rent by the week, month, or longer. All drivers must be 21 years of age with a valid drivers license. Additional drivers are allowed; a minimal charge applies. We accept all major credit cards and debit card. 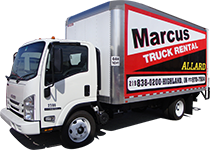 Marcus/Allard rental trucks and vans may be driven within the continental U.S. and Canada. Vehicles may not be taken across the Mexican border.